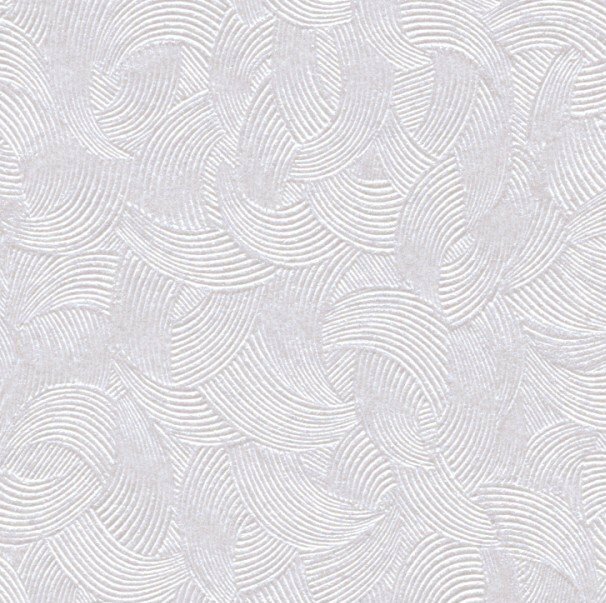 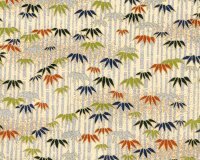 Our selection from Japan includes over 350 patterns of Chiyogami (Washi), Tairei, Edo Kosome, Opaque and Gira Pearl papers. 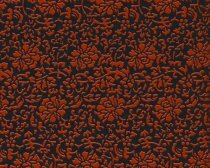 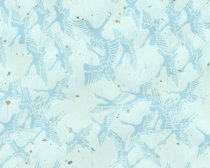 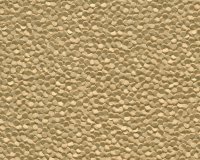 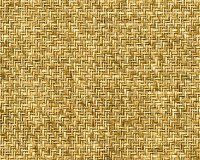 We have just added a variety of unique textured metallic papers from China. 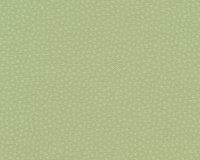 In addition, we offer a selection of Aspire Petallics with a unique mica coated metallic sheen and Constellation Jade with an elegant pearlized texture. 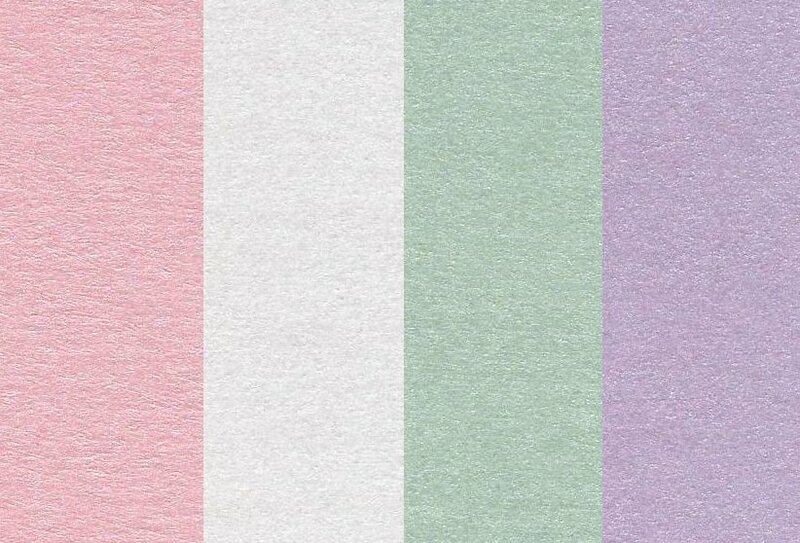 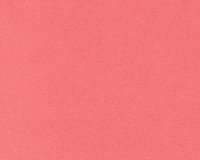 You will find more detailed descriptions of these paper varieties by using our links below. 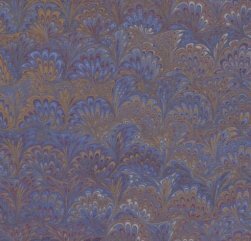 Don't forget to check out our Closeout Paper Gallery for terrific prices on discontinued papers.